Let’s meet this week’s spotlighted author Robert Downs…This is the first of a weekend of features we’re running with Robert – come back tomorrow and Monday to learn more about MANfiction in his guest posts! Robert aspired to be a writer before he realized how difficult the writing process was. Fortunately, he’d already fallen in love with the craft, otherwise Casey might never have seen print. Originally from West Virginia, he has lived in Virginia, Massachusetts, and now resides in New Mexico. Despite his literary side, numbers are very much a part of his world, to the point that he has a business administration degree from West Virginia University as well as an MBA from Columbia College. 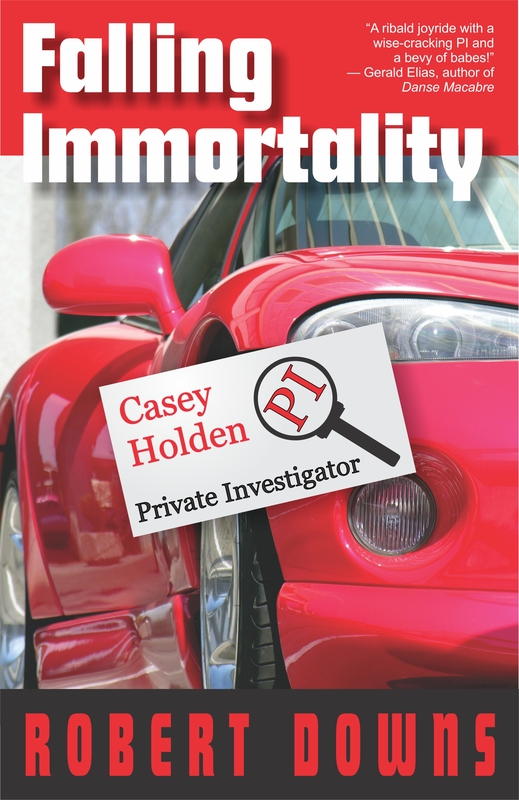 Falling Immortality is his first novel. 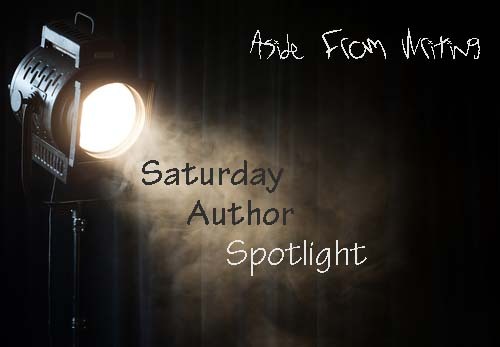 This entry was posted in Saturday Author Spotlight and tagged author bio, bromance, falling immortality, manfiction, robert downs, saturday author feature, saturday feature. Bookmark the permalink.